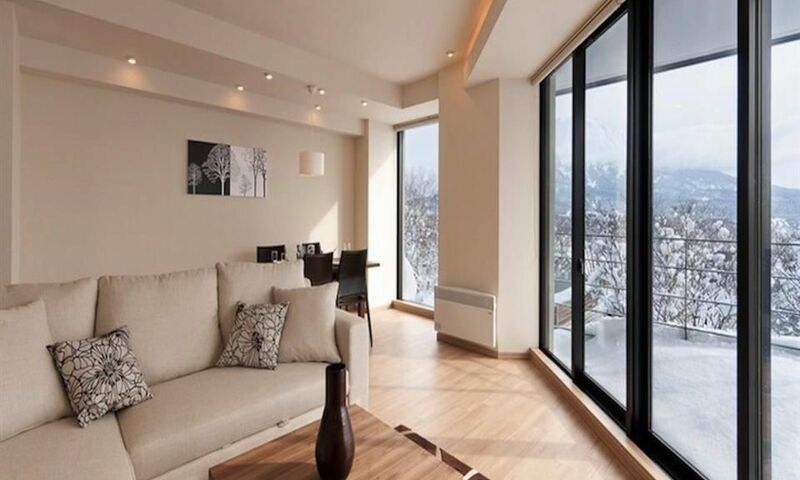 Akazora is a stunning development in the heart of Niseko Hirafu Village. 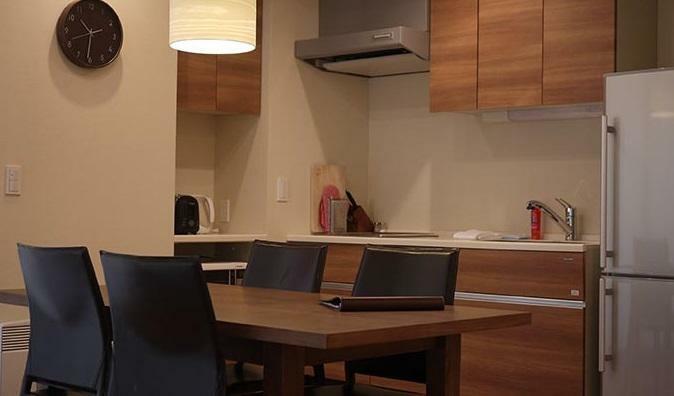 Akazora apartments are a wonderful mix of western convenience and modern, Japanese simplistic design, just steps away from Niseko's most popular restaurants and bars. 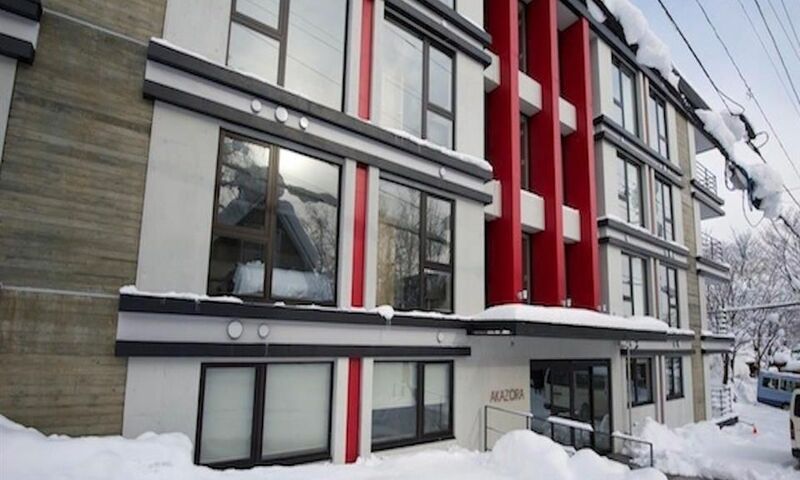 Akazora Niseko's eye catching building is a Central Hirafu Village landmark. 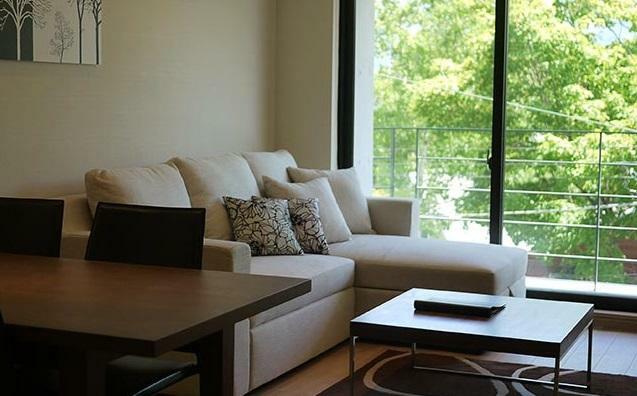 Meaning “red sky” in Japanese, the stylish Akazora boutique apartments blend Western conveniences and Japanese simplicity, with minimalistic, bright and peaceful interiors with large windows allowing natural light to spill in. 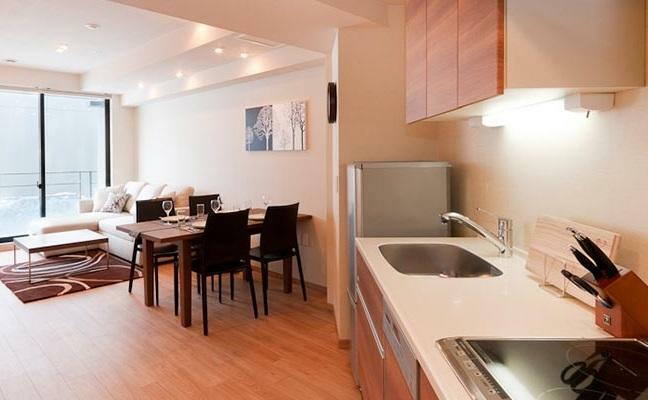 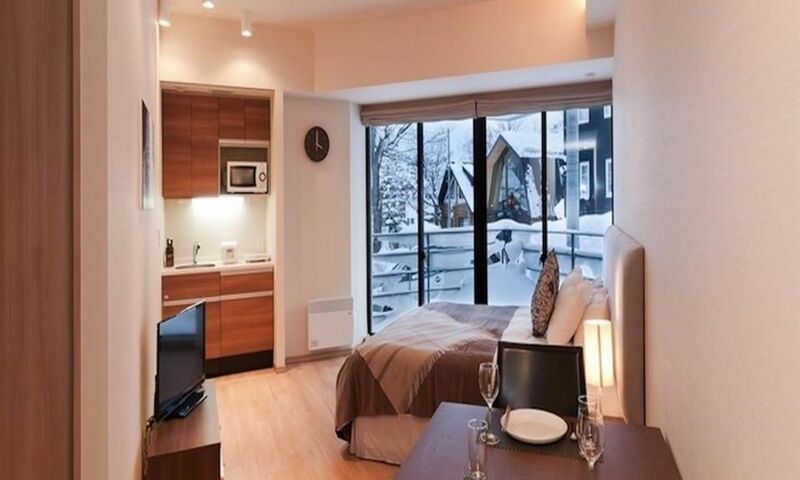 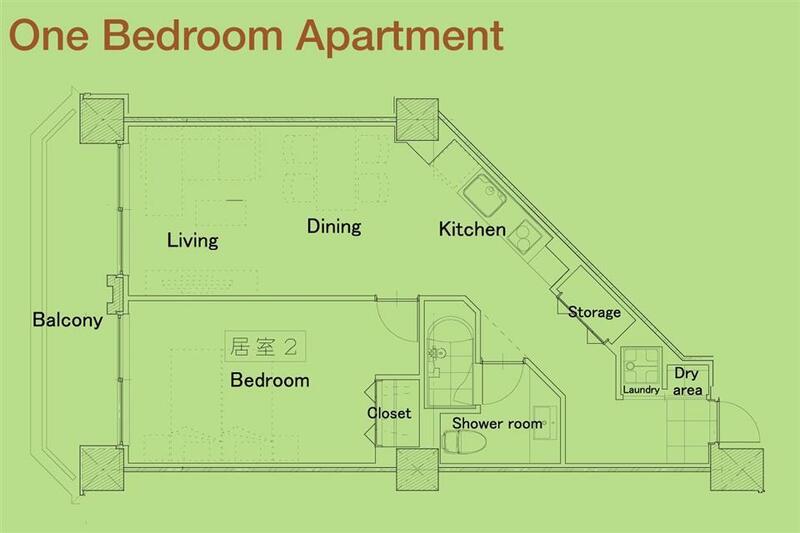 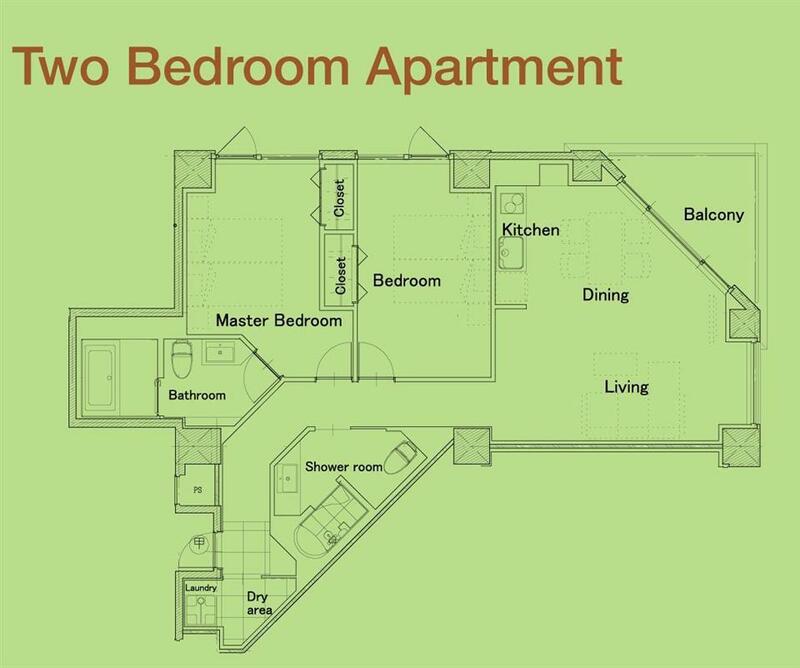 Akazora's studio, 1 and 2 bedroom apartments, wonderfully situated in a prime central-Niseko Hirafu Village setting, provide style and convenience for guests. 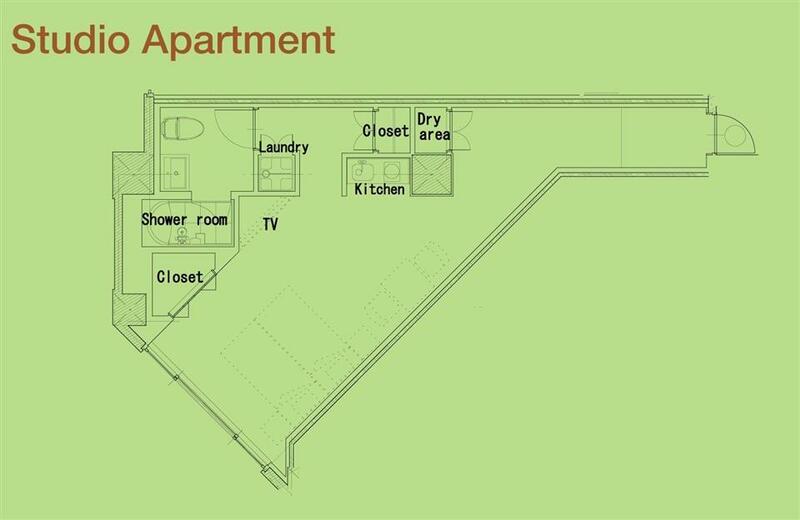 Akazora apartments are also perfect for groups and families who like the affordability of sleeping 2 additional guests on pullout sofa beds (1 & 2 bedroom apartments). 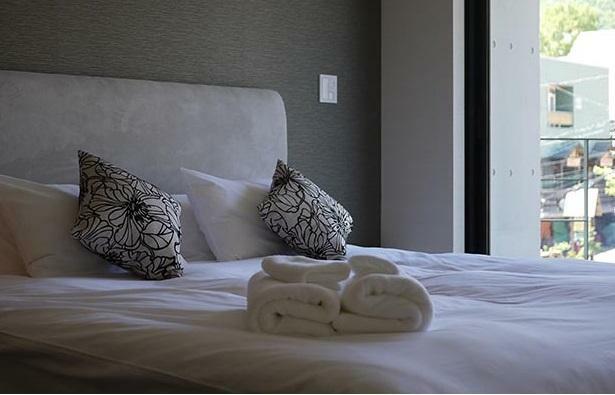 Akazora's on-site reception means you will easily be able to find answers to questions during your stay, and can get help with booking services such as in-room dining, babysitting and massage. 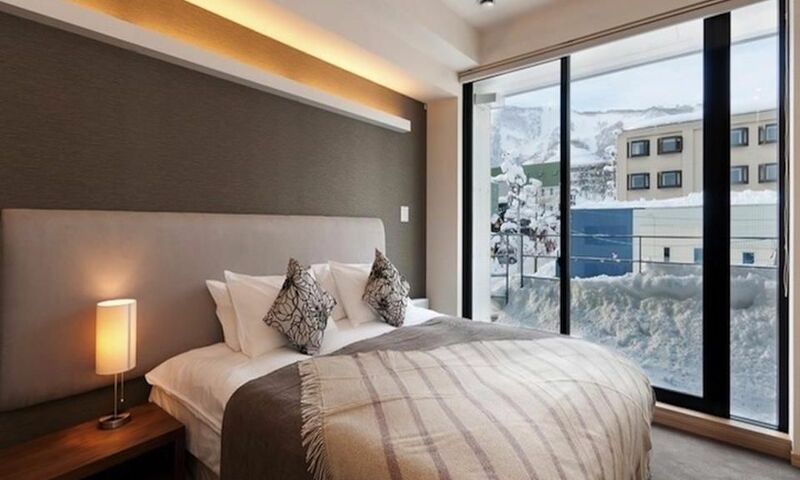 Providing the highest levels of comfort, service and location, it’s no wonder that Akazora is one of the most popular boutique accommodations in Niseko. 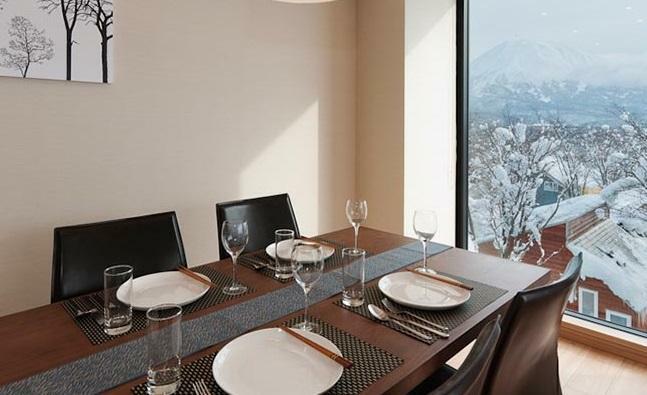 Just steps away from Niseko's popular restaurants and bars and conveniently located right outside a ski shuttle stop, Niseko Akazora is in a prime central Hirafu Village location and is the perfect walk-anywhere spot to access Niseko's vast amenities. 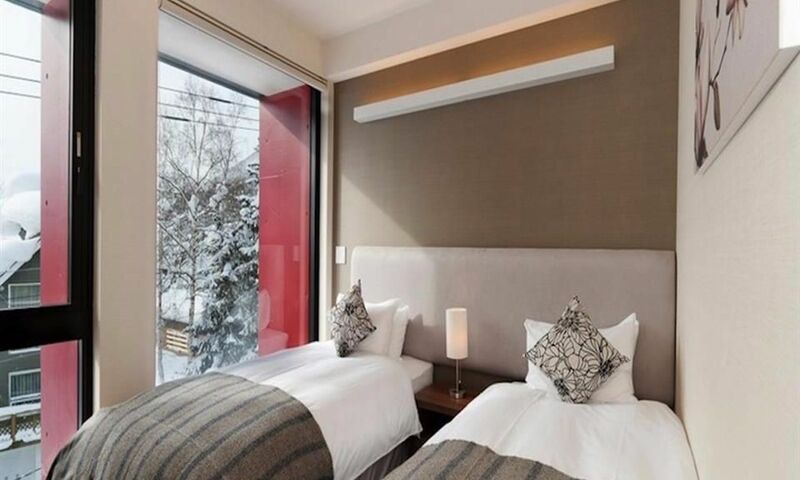 Walk from Akazora to the Ace Family Chair lift in just 5 minutes, walk to the Gondola in less than 10 minutes, or take the shuttle anywhere around Hirafu Village.